Major companies around the world have adopted a competency-based approach, not only to training and performance management but also to recruitment and assessment. 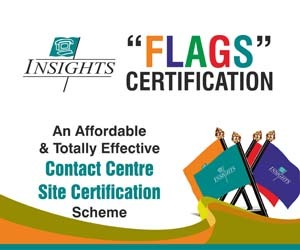 INSIGHTS' consultants have experience of utilizing the 'competency-based' approach at assessment centres for many large, multi-national organisation across the globe. 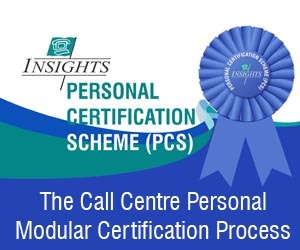 INSIGHTS' has developed a regional-specific, established Assessment Centre process designed to facilitate recruitment and selection in the call centre environment. The entire Assessment Centre process was developed to facilitate high-volume, efficient and effective recruitment processes. Knowledge can be easily assimilated and perfected through training and on-the-job experience. Team Skills, on the other hand, take much longer to develop and require mutual trust and understanding which cannot be fully developed in a training environment. Attitude is difficult if not impossible to train so it is essential that personnel, with the right, customer-focused attitude are retained. There will be numerous INSIGHTS' testers for each assessment. Each employee will attend the 'Assessment Centre' for approx. 2 hrs in total. In this 2 hr period, they will be briefed on the assessment process and take all three tests. It is likely that three separate testers will evaluate each candidate in the 2 hr. period. There will be varying levels of pass and average, based upon the job categorization/grouping definitions. The entire scoring system, will once again leverage the SFIA Framework to qualify and quantify individual employees' suitability for a particular role and grade. Each employee within all groups and subgroups across all business units will be required to go through this process. The nature of the tests will vary, dependent upon the nature of the employee's job role. Managers therefore, will be assessed in a different fashion to analysts.